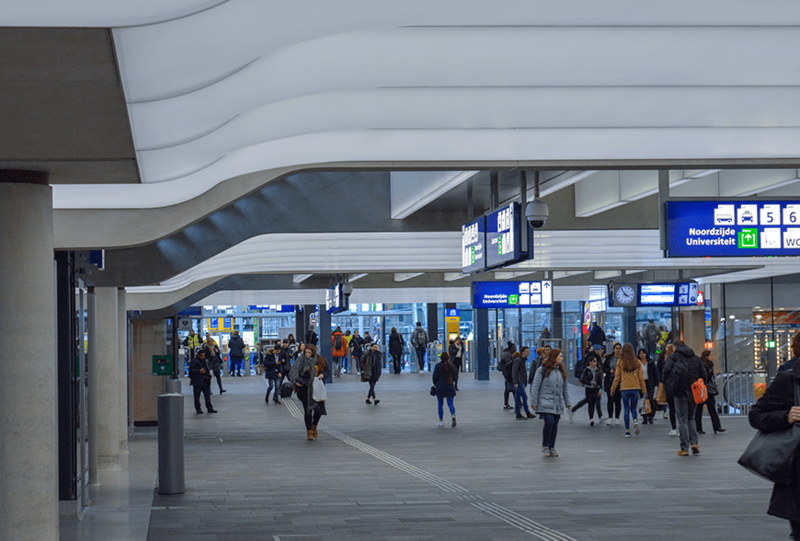 The renovation of Eindhoven Central station was completed in December 2016. After four years of renovating and innovating, the station is completely up-to-date again. InventDesign has taken care of the stretch ceiling. 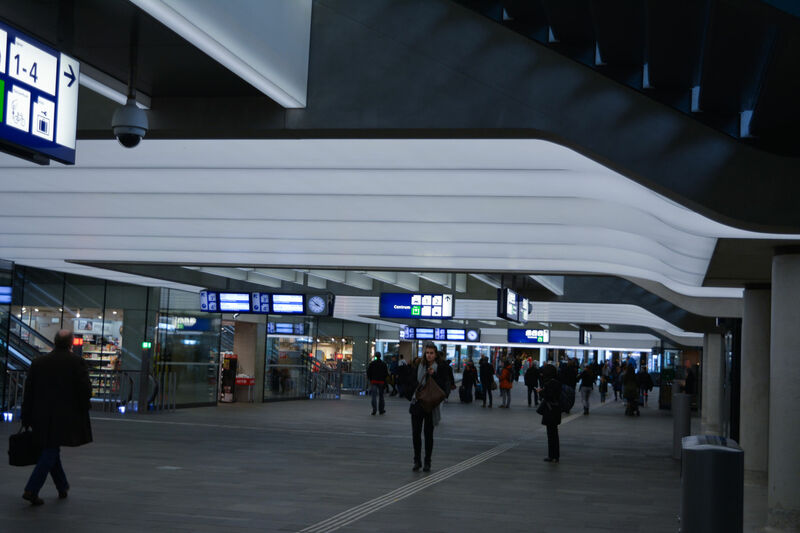 The passage runs under the track, due to the light use of color of the Evenlight Nichia LED strips, the passage looks spacious. 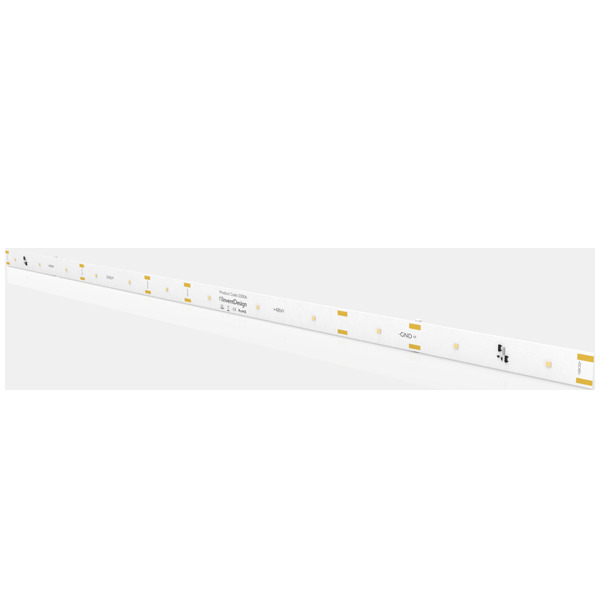 These LED dots are made in a specially custom-made frame, which made the installation easier. To ensure that everyone how walking through the tunnel feels safe, it has been decided to divide the lighting into five zones. In each zone there is a DiGidot C4 installed. The DiGidot C4 controls the lightning, as soon as you walk into the station, you are greeted with the lighting. with the sensors, the lights can be dimmed. Two layers of white clothes were used for the stretch ceiling. In this way, the dirt and dust remains on the first white cloth and is not visible to passers-by. 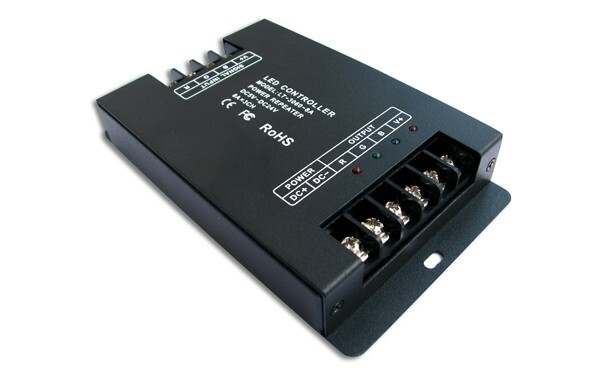 The LTECH Power Repeater 3x8A and the Meanwell RST-5000-48 were used for the power supply. 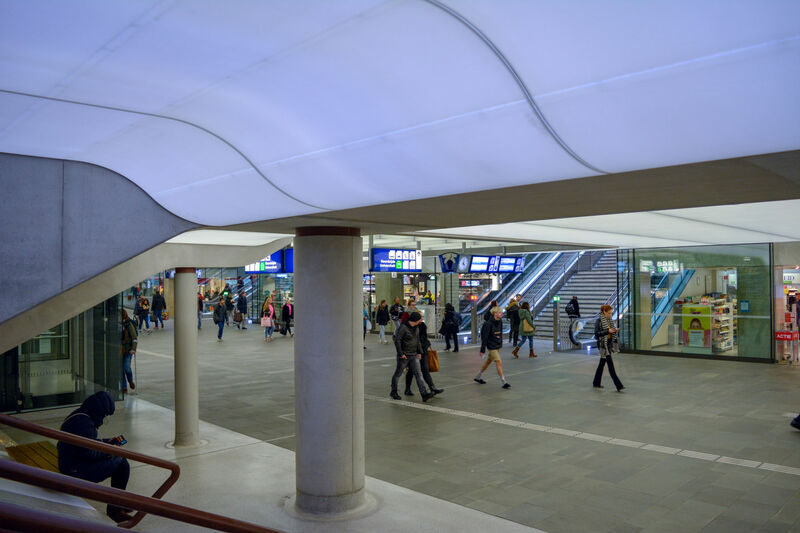 With Heijmans, Arcadis, TAK-architects and De Bonth van Hulten we worked together on the renovation of Eindhoven Central Station. © 2017 InventDesign. All Rights Reserved. View the terms and conditions.